During lunch hour at the office, many people resort to going to the nearest fast food place for a quick meal. Of course this is convenient, but it’s destroying your fitness goals. To avoid the disappointment of stepping on the scales and seeing no change, you need to control your diet. What you eat is far more important than that few hours a week spent slogging it out on exercise machines or running. First, you need to be organised. Without being organised, you will turn to the easiest option – which can sometimes be fast food or sweets. 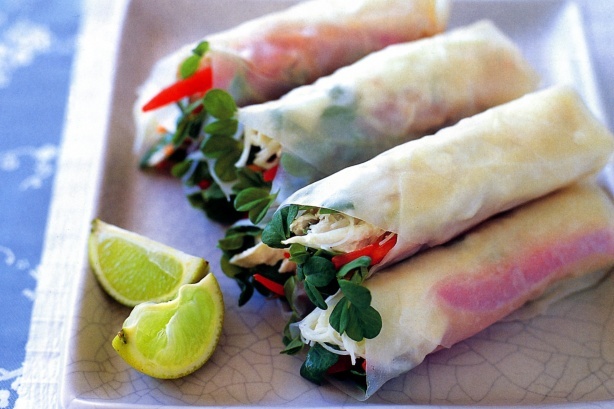 Rice paper rolls: can be filled with vege’s and salad. Whole wheat bread with some almond butter. An apple with some string cheese. Remember to drink plenty of water – sometimes thirst can be mistaken for hunger. And it’s super important to stay hydrated. Add some fruit to your water if you feel bored with the plain flavor – we love to add mint, cucumber & lemon! We hope these tips give you a few snack ideas, and help you stay on track to meet your fitness goals.